Why do so many of America’s wealthy elite seem hell-bent to foment a revolution? After all, the world’s plutocrats agreed at their annual confab in Davos last month that the big tail risk for Western economies is social unrest, spurred by rising financial inequality. The tail becomes fatter when One Percenters like AOL boss Tim Armstrong, realty mogul Sam Zell and venture capitalist Tom Perkins go pick fights with the little guy. Armstrong sounded nosy and penny-pinching about healthcare, not to mention cheap about pensions. After a public outcry, including the hot breath of rebellion from the readers of AOL’s own Huffington Post, he expressed regret. A few days later, the company backtracked on the benefits cut. But the damage was done. Sadly, Armstrong has plenty of company. Chicago property developer Zell, whose wealth Forbes puts at $4 billion, told Bloomberg Television last week that “the 1 percent work harder. The 1 percent are much bigger factors in all forms of our society.” It is hard to sound more self-satisfied. It sounds like Armstrong, Zell and Perkins skipped Davos this year. Other members of the elite, who did pick up on the gathering concern about the unwashed and underemployed, would be wise to explain the risks to their arrogant brethren. Though the French Revolution preceded the invention of the Gini Coefficient by more than a century, it was essentially a conflict over the division of economic spoils. The outsized share claimed by callous monarchs, aristocrats and clerics became too much for the citizenry to bear. The lesson from that revolution is still clear today: the inflammation of class distinctions is never good for business. 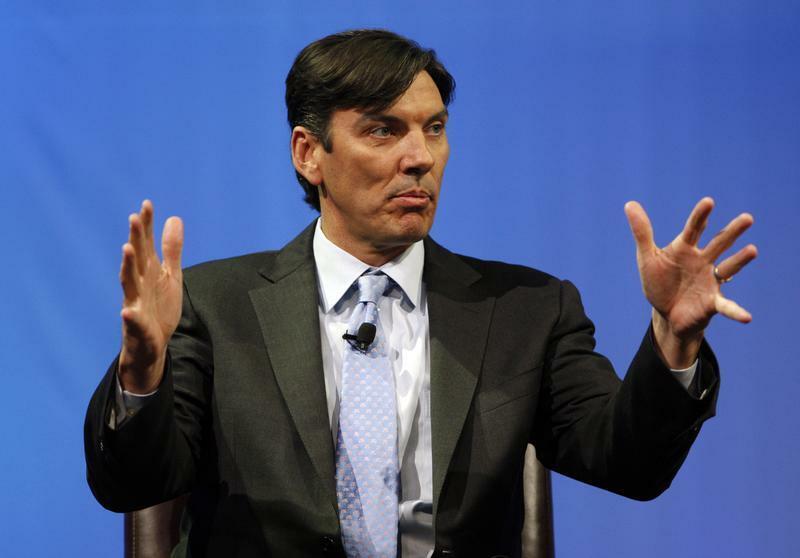 AOL Chief Executive Tim Armstrong has reversed a decision to cut employee retirement benefits and apologized for remarks, linking two women at the company with “distressed babies” to its rising healthcare costs, that set off a fire storm of criticism. Armstrong issued a memo to staffers on Feb. 8 explaining the company would change its 401(k) policy back to matching contributions on a per-period basis rather than in one lump sum at the end of the year. “On a personal note, I made a mistake and I apologize for my comments last week at the town hall when I mentioned specific healthcare examples in trying to explain our decision-making process around our employee benefit programs,” Armstrong wrote in a memo obtained by Reuters.